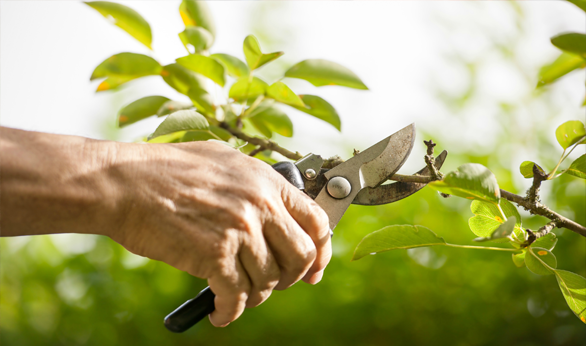 The trees on your property help add to the freshness, greenery and liveliness of your property. But there are times when they grow disproportionately and pose a danger to structures or mar the look of the landscaping. 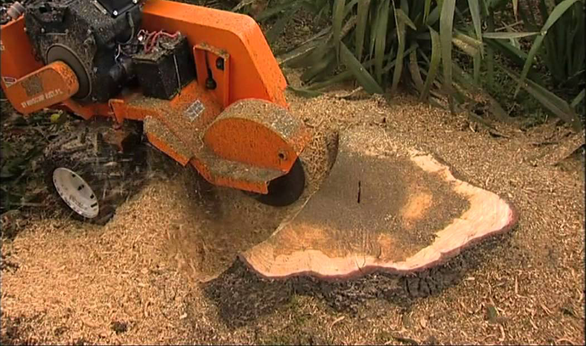 In these situations, you can get the trees lopped by experts. 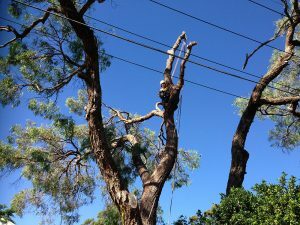 We at Treemendous Tree Care are one of the leading companies in this space and are highly focused on providing our customers the best and cheap tree lopping services Bonnet Bay. 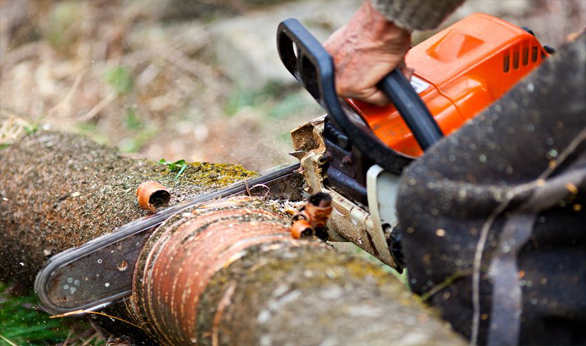 Some people feel that tree removal is the only option when trees start growing in a haphazard way or start to rot or dry up in sections or get impacted by a severe pest or fungal infestation. 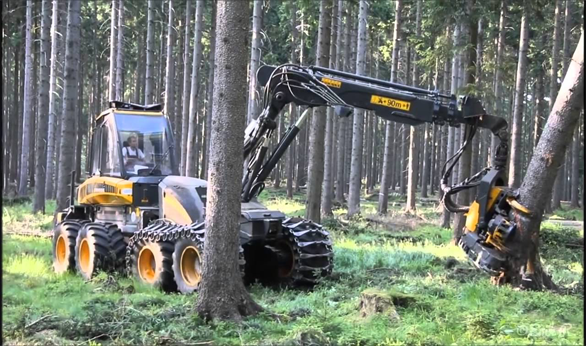 However, the fact is that you can also opt for partial or complete tree lopping, depending on the situation. 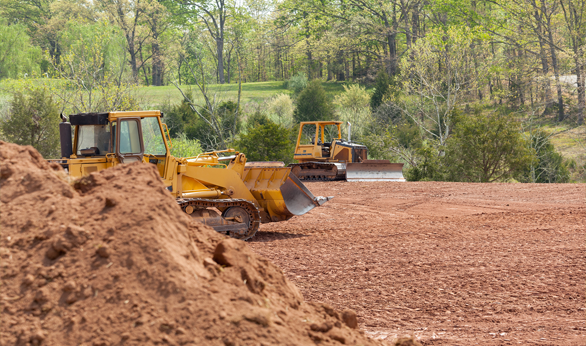 This is different from tree removal and your trees will continue to grow but in a more controlled and manner. 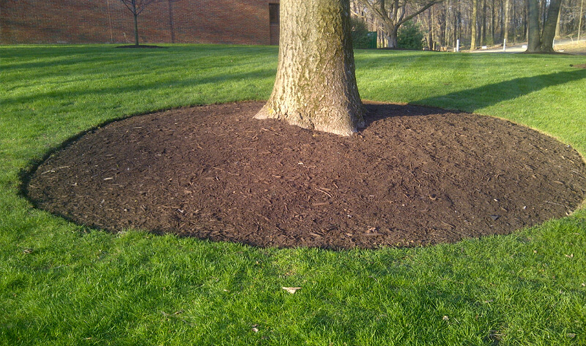 Partial tree lopping – One type of tree lopping is done as part of the landscape design and maintenance process. In this, the existing trees are reshaping to blend in well with the overall landscape design. 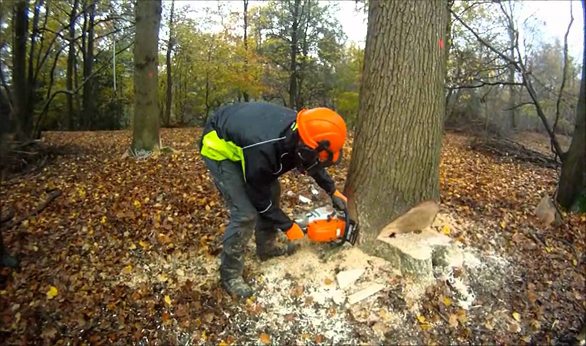 This task involves trimming the limbs and branches as well as portions of the tree trunk, with the objective of modifying the tree’s shape. When the new branches start to grow, the arborists then train them to grow in the directions desired, often y using guide wires. 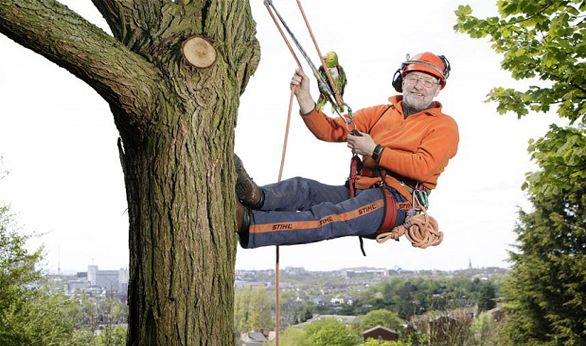 Complete tree lopping– This is a more radical approach that is at times used when a tree has been damaged in a storm or due to a lightning strike. In this setting the objective is to remove the segment of the tree that’s no longer living; this allows the rest of the tree to grow and thrive. In most cases, the tree will start to grow more branches & foliage, finally regaining its former strength and stature. 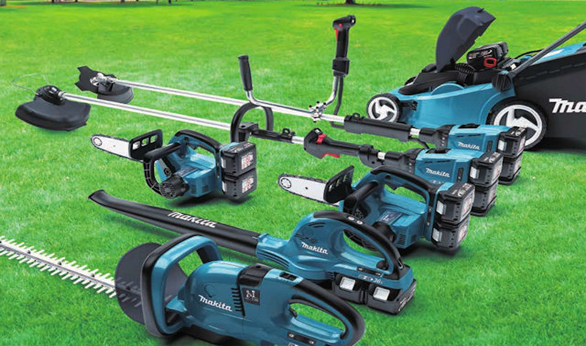 General lopping– At times professional tree lopping services Bonnet Bay are used as a means of improving the appearance of the property in some way that isn’t directly related to landscaping. For instance, a tree may have to be lopped because it is an obstruction to a great view, from the indoor spaces of a home. At times the tree may be leaning over a swimming pool area or growing very close to the house structure and will need lopping. As you can see, there are a number of reasons why trees may need to be lopped. 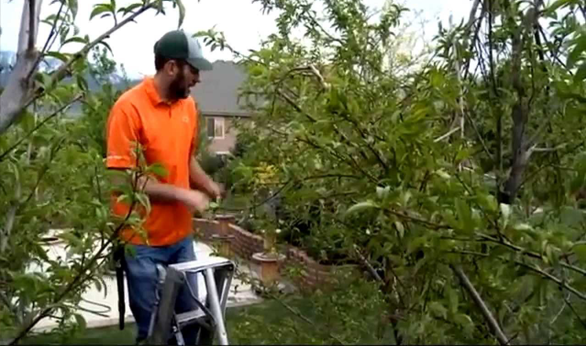 Its never advisable that you turn tree lopping into a DIY project; Its job that’s best left to professionals like us. 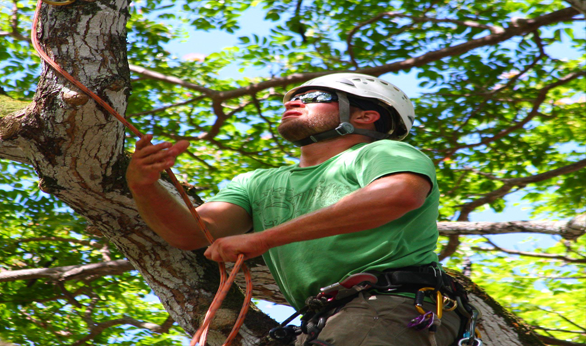 We have the certification, training, tools and experience to handle these jobs at very reasonable tree lopping costs. For any more information on the different types of tree lopping services Bonnet Bay we provide, feel free to call Treemendous Tree Care on 0410 976 081 and speak with our helpful customer service representatives about your requirement. You can also send us your queries or request for a free, no obligation quote, via this online form.